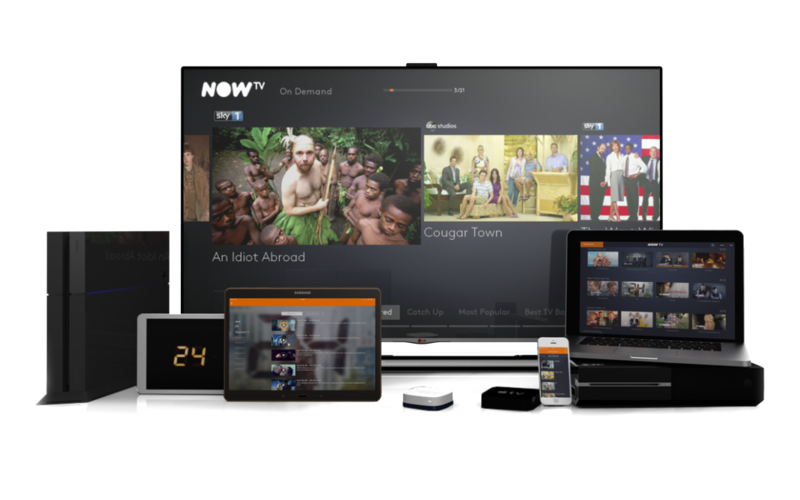 The Now TV box sold by Sky allows customers to stream content. Some of the content is supplied through free channels such as Sky News, BBC News and BBC iPlayer whilst some of the content is supplied as premium channels such as Sky Movies and Sky Sports. 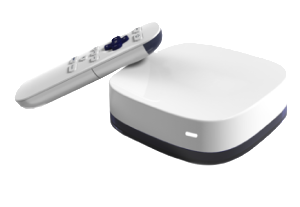 The Now TV box is actually a re-badged Roku LT, with some of the functionality pared down to prevent you from installing services such as Lovefilm and Netflix that could rival Sky’s own services. Helpfully though, the Developer Mode on the box is NOT disabled, allowing us to install a basic version of the Plex Client on the Now TV through a process known as side-loading. By now, if you’re reading this article you’ve probably already followed the instructions on the web to side-load Plex on your Now TV box. If not, here’s a quick recap. a) Download the Plex Client for Roku, but don’t unzip the file. 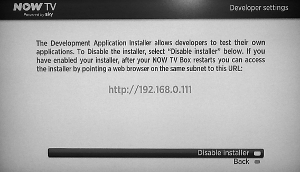 c) The Now TV box will now show a Developer settings screen on your TV. If this screen doesn’t appear you may have made a typo on the remote or didn’t press the keys in quick enough succession. If which case repeat b) as necessary. Make a note of the IP address shown and then select Enable Installer. Follow the process until your device reboots. d) Go to your computer and type the IP address you wrote down in the step above into the browser bar. Pressing Enter will take you to the Development Application Installer. Click Choose File and select the zip file you downloaded in the very first step. Click on Install and if all goes well you should see the message ‘Install Success’ appear within seconds. e) Success! A Plex icon should now be showing on your Now TV Box’s Home Menu. Update: Fancy getting a Now TV Box and 2 months of Sky Movies and still make £1.02 profit?